Whispering Creek is a neighborhood in the Northern area of Ladera Ranch. The community is known to have homes for sale in the $700,000 to $875,000 price range. This community is in the Oak Knoll Village within walking distance to the clubhouse, pool, and spa. Homes in this area have 3-4 bedrooms with 1,954 - 2,500 square feet of living space. The neighborhood was built by Shea Homes in 2000 making it one of Ladera Ranch's first communities. Home styles include Traditional, Spanish, Mediterranean, and Santa Barbara. Ladera Ranch amenities include wireless internet, clubhouse, pool, spa, park, and walking trails. The HOA dues are currently around $165 per month. 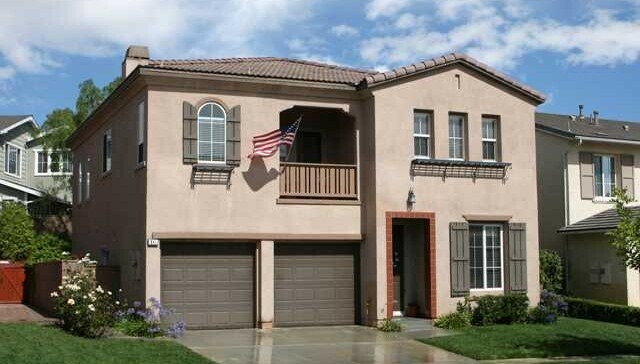 For more information on Whispering Creek homes for sale please contact Scott Bingham today at 949-412-3515.